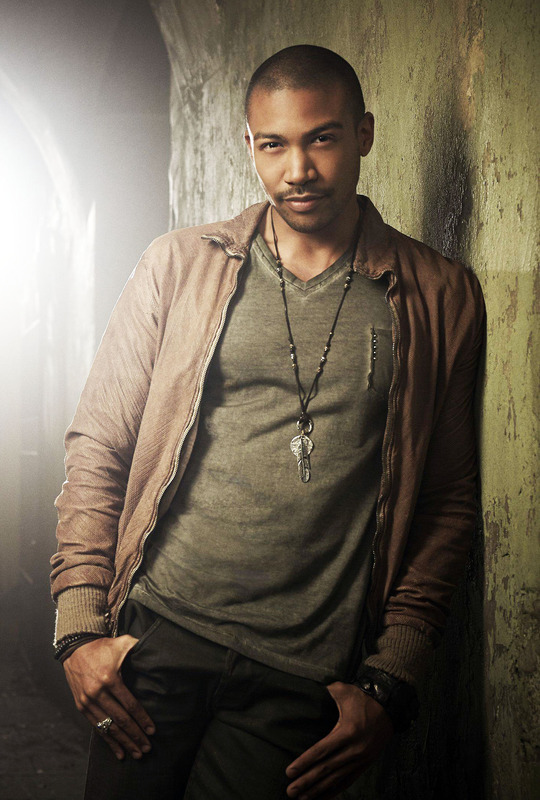 New Foto promotional → Marcel Gerard season 1. . HD Wallpaper and background images in the The Originals club tagged: photo marcel the originals charles michael davis. This The Originals photo contains oberbekleidung, überkleidung, and overclothes. There might also be bomberjacke, bomber-jacke, jacke, gut gekleidete person, anzug, hosenanzug, and pantsuit.